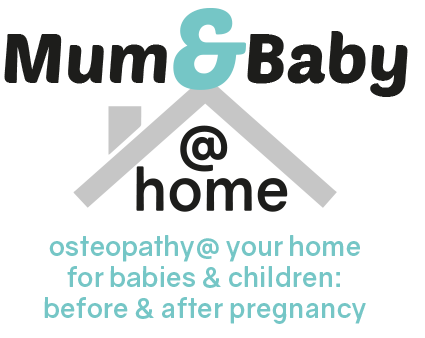 Following on from our popular workshops ‘The Miserable Baby 1 & 2 where we covered treating feeding & digestive problems, and trauma from birth interventions, this workshop looks at a range of commonly encountered conditions in the first year of life. We explore related anatomy, pathophysiology and learn both direct & indirect manual techniques with exercises & advice for parents. physiology which participants can study at their leisure. The course comes with fully illustrated notes, with visuals especially prepared for the lecture. The Newborn Foot – including examination, common conditions encountered in the first year, current medical approaches, manual approaches, techniques, exercise & advice. Lacrimal Duct Obstruction – anatomy and development of the tear ducts, current medical treatments, facial and orbital manual techniques, advice and exercises. A 6 hour CPD certificate will be given at the end of the day.